i was inactive last month, but i have good reason for it. I had eye surgery "nothing serious a correction one". I spent last month recovering, it was annoying because i couldn't read,watch TV, work or basically do anything that require focus. I am somehow better now, i still get blurry vision every now and then and everything is just so BRIGHT and cleaner "i don't know why" . 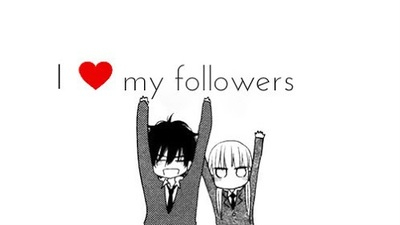 Anyway I reached 200 followers "YAY".